Audisee Extreme Winter Sports Zone! Special thanks to digital intern McKenna Balzer for the following post! Tomorrow is January 26 and the start of the 2017 Winter X-Games in Aspen. The games will last four days and feature the world’s most extreme winter athletes racing and pulling off dangerous tricks on snowboards, skis and snowmobiles. 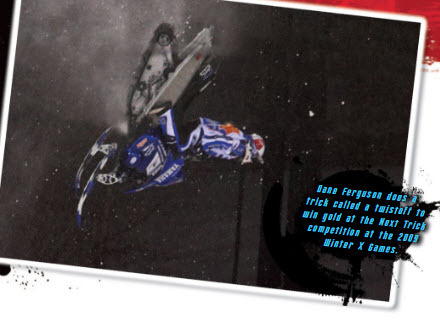 In 1997, the first Winter X-Games took place and are now held twice a year in Aspen, Colorado and Tinges, France. The events showcase the immense talent of individuals participating in skiing, snowboarding and snowmobiling events as athletes compete for Gold, Silver, and Bronze Medals. In Lerner Digital’s Audisee™ series, “Extreme Winter Sports Zone,” readers are immersed in the world of winter sports competitions and the X-Games athletes that have made these events famous. From Ski Slopestyle, Ski and Snowboard Superpipe, to Snowmobile Best Trick and Snowmobile Snocross, this series has all of the essential winter sports knowledge you could ever need! In this series, readers are presented with information on the events, as well as the participating athletes. Some of the athletes highlighted are Shaun White in Snowboard Superpipe and Tom Wallsich in Ski Slopestyle who won a gold medal and had the highest score in Ski Slopestyle history with his run in 2012. Not only do these titles highlight the men that have found great success through winter sports, but also the women who have had a great impact through their participation in these games, as well. 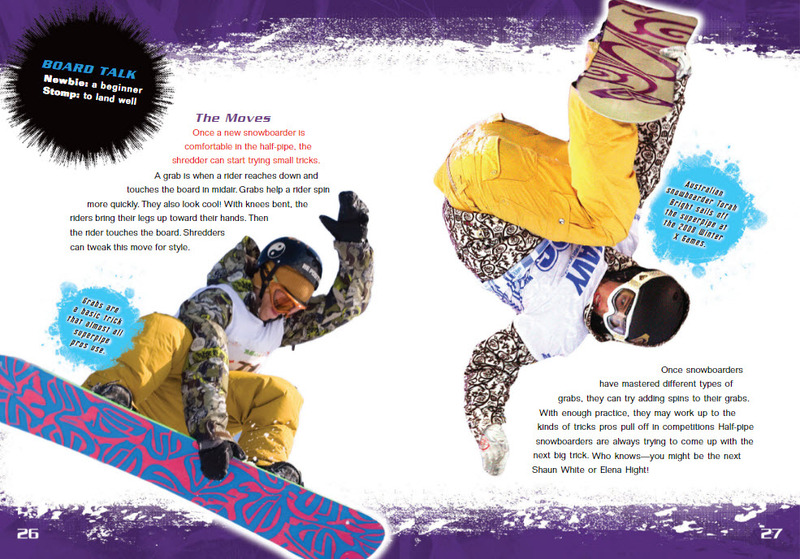 All of the “Extreme Winter Sports Zone” titles are available through Audisee™ eBooks with Audio, which provides readers of all levels in grades 4-12 with engaging options for reading. With professional narration and sentence highlighting, these eBooks appeal to many different types of readers, from struggling to at grade level. With the vast amount of topics that Audisee™ offers, there truly is something that will appeal to everyone. These eBooks are available on a wide range of devices and content can be accessed on laptops, tablets, and e-readers. Take full advantage of all Audisee™ has to offer in its “Extreme Winter Sports Zone” Series and don’t miss the Winter X-Games, January 26-29 in Aspen Colorado.